← The Desirability of Failure? EduFacts aims to challenge Government and media rhetoric by presenting the facts about what’s going on in our schools, our education system and in the teaching profession. 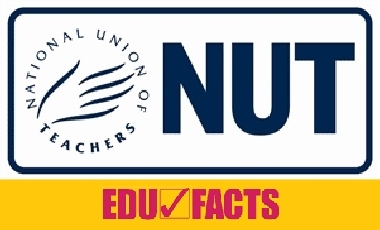 Each EduFacts factsheet presents a series of short factual statements about a topical education issue with the supporting evidence to back them up. This entry was posted in Academy watch, Featured and tagged Free Schools, GCSE, Privateers. Bookmark the permalink.